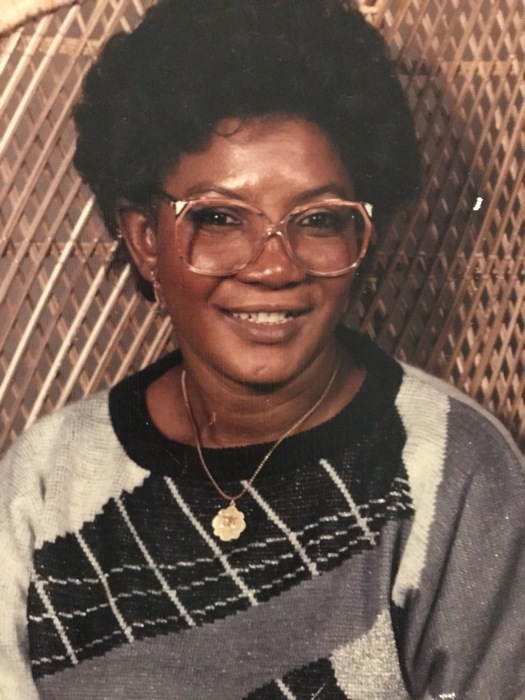 Avery F. Pettiford, 75 of Mebane passed away peacefully on Tuesday, November 13, 2018 at Hospice and Palliative Care of Alamance-Caswell. Avery was born in Jamaica on December 20, 1942 the daughter of the late Viretta Miller. She was employed as a Registered Nurse for many years and especially loved caring for her family. In addition to her mother she was preceded in death by her husband Benny Pettiford. She leaves to cherish her memories her daughter, Mercedes Pettiford, of Mebane; grandchildren Amari Pettiford and Izayah Ramsey; a brother Keith Gordon; a sister Rema Brown and a host of family and friends. A Celebration of Life Service will be held at 7 pm on Friday at Omega Funeral Service & Crematory Chapel. The family will receive friends one hour prior to the service from 6 to 7 pm at the funeral home. Sign an online register book at www.omegafsc.com.